The PETMAKER foam pet bed provides added comfort for your pets. 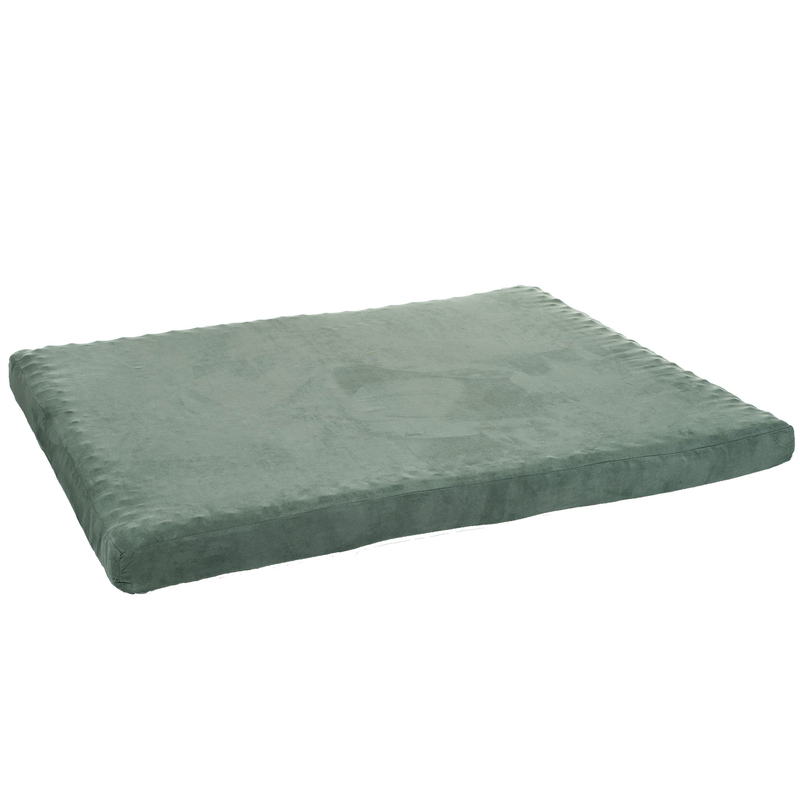 "Egg-crate" style foam supports your pet while resting and aids in joint pressure. 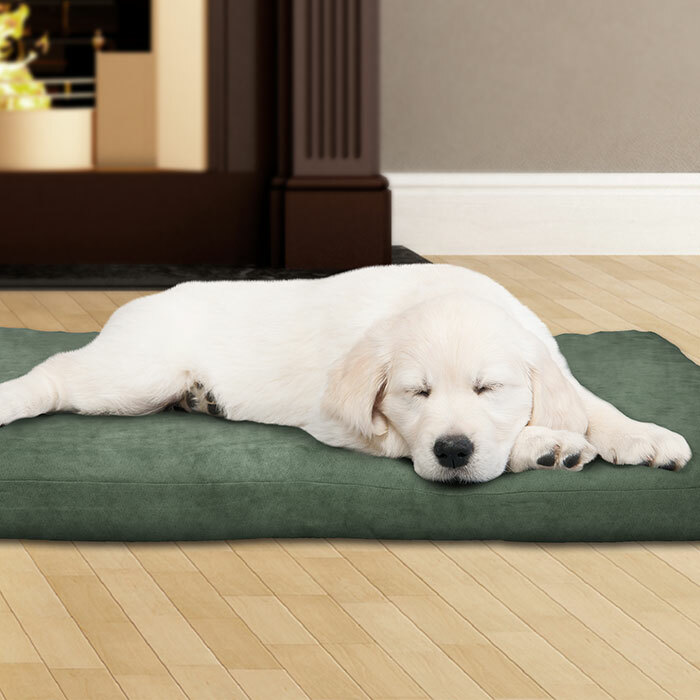 Provide your pet the comfort and relaxation they deserve with the PETMAKER Foam Pet Bed.